Today’s episode of Save Vs. Rant is brought to you by all the designers who choose to take risks and create something truly unusual and unique. Where’s the Fruit? Who’s the Foreman? What the Fudge? Why the Face? Today on Save Vs. Rant, we’ll be discussing some of our biggest tips for being a good player. Our tips are about both how you can best enjoy the game and how you can be the kind of player others want to play with. 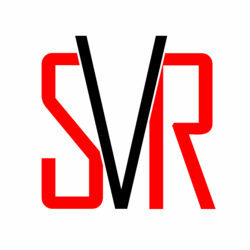 Welcome to another edition of Save Vs. Rant! Today, we’re focusing on Golarion – the official campaign setting of the Pathfinder RPG. Today on Save Vs. Rant, we present five more considerations vital to the success of any DM, including a bit of advice on keeping your game portable. We call it DMing 102! Today on Save Vs. Rant, we’re talking about some of the gems Jeremy plumbed from the rich mines of the exhibit hall. Join us, won’t you? My cat did for about the first 5 minutes of the podcast. Everything is better with cats! Today’s episode is all about our impressions of the Pathfinder Playtest. Since we’re both veteran Pathfinder players, we came to the playtest with a pretty strong understanding of what we felt were Pathfinder’s strengths and weaknesses, and what makes Pathfinder, Pathfinder. As such, we were both excited to see the developments. What’s a gaming group to do when you feel like your favorite games are played out? 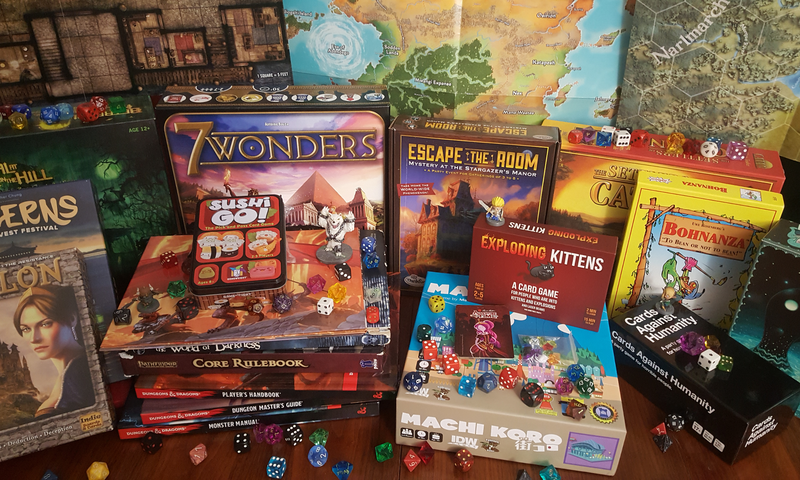 The answer may be “find a new game,” but it might also be “get an expansion!” Today’s Save Vs. Rant is about expansions – their history, what kind of expansions exist, the advantages – and disadvantages – of each, and why they may or may not be right for your gaming group. Today’s episode is all about a specific brand of NPC ally – the cohort. For our purposes, a cohort is a character that the player has some control over, but not the level of control they may have over a player characters. They are common in some of the most popular RPGs and can be traced back to the very early days of Dungeons and Dragons. Join us as we discuss how they have been and can be used in RPGs both past and present.